This is an open competition that acts as the meeting ground for both local and traveling Jiu Jitsu Athletes to come together under IBJJF rules and gain AFBJJ recognition. This competition decides who is the best of best in Queensland, The winner of this tournament is the Champion of Queensland. This is an open competition that acts as the meeting ground for both local and traveling Jiu Jitsu Athletes from North and central Queensland to come together under IBJJF rules and gain AFBJJ recognition. 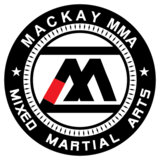 This competition brings the best Jiu Jitsu Athletes together in Central Queensland, and is a regional precursor to the Queensland State Championship. This competition brings the best Jiu Jitsu Athletes together in the Gold Coast, and is a district precursor to the South East Queensland Championship. This competition brings the best Jiu Jitsu Athletes together in Northern Queensland, and is a regional precursor to the Queensland State Championship. This competition brings together Queensland, New South Wales and Victorian Competitors , who not only represent their own Team, but also their State. 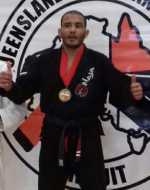 The Queensland Brazilian Jiu Jitsu Circuit (QBJJC) is Queensland’s premier Brazilian Jiu Jitsu tournament circuit. 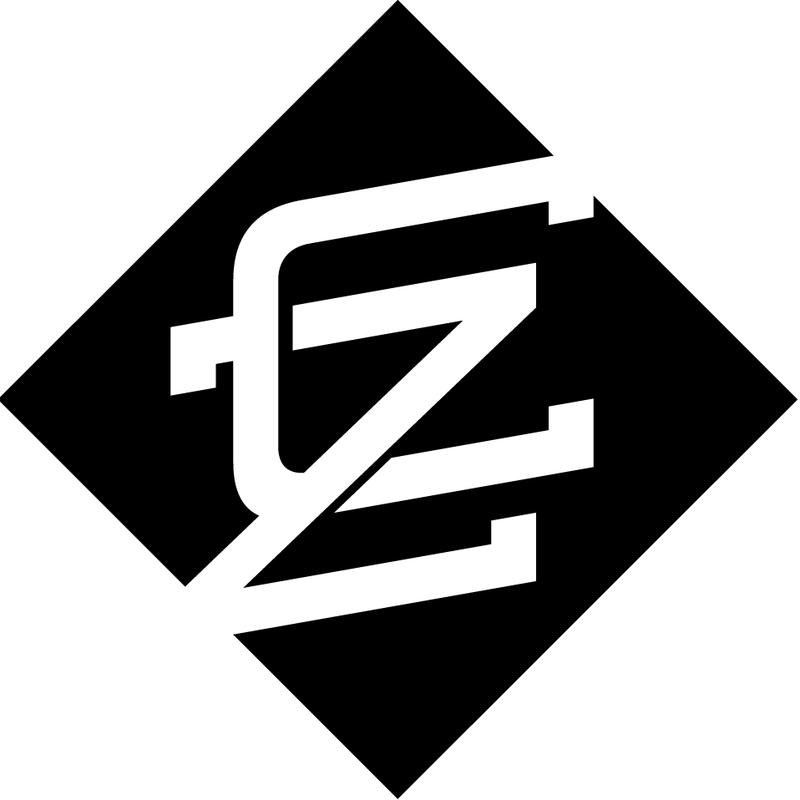 The QBBJC’s competitive season runs from January 1st to December 31st each year. Competitors must be registered with the ABJJF to compete and competitors who compete at QBJJC accredited events accumulate points for the National ABJJF rankings across the season. 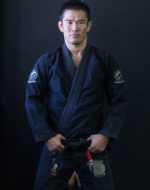 There is no loose in jiu-jitsu: or you win or you learn! 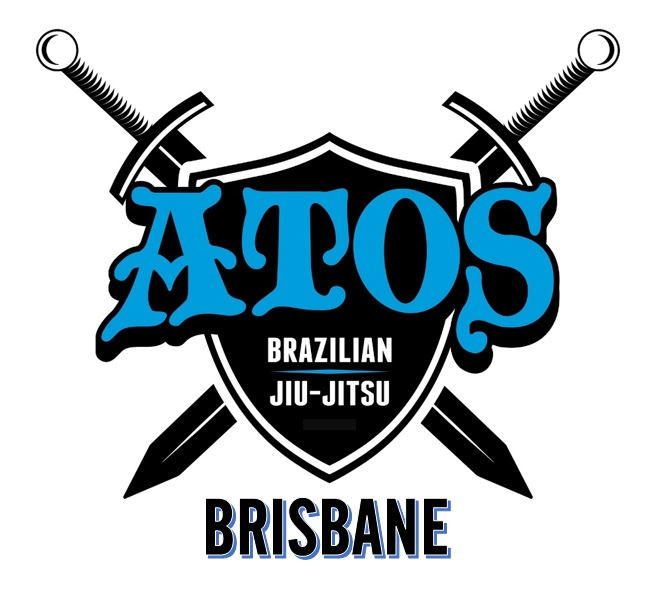 This competition brings the best Jiu Jitsu Athletes together in the Southeast corner on Queensland, and is a regional precursor to the Queensland State Championship. 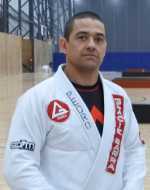 This is a growing International Competition, with Jiu Jitsu Athletes travelling from all over Australia as well as overseas to compete and vie to the region’s best. This competition brings the best Jiu Jitsu Athletes together in the Sunshine Coast, and is a district precursor to the South East Queensland Championship.